Southern Mom Loves: Reclaim Your Life with Poise Impressa! Reclaim Your Life with Poise Impressa! Pre-children, I was super-active. I enjoyed working out, jogging, and doing yoga with my girlfriends. Post-children it was not so pretty. I remember times when my mom would laugh too hard or sneeze and then run to the bathroom, and I don't know why, but I thought that was something that only older women had to deal with. Nope. After my first child, I started leaking a little if I had a full bladder when I did anything strenuous. The only solution seemed to be wearing pads or having surgery, but not anymore. 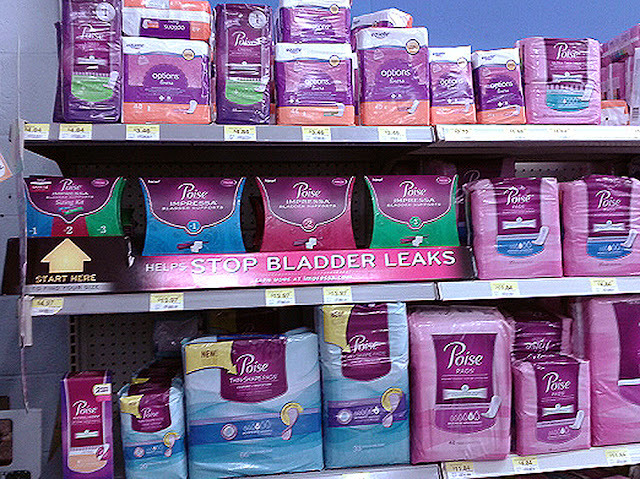 Poise has developed a bladder support that keeps leaks from even happening! Do you leak when you laugh, cough, sneeze, dance, or exercise? This is called Stress Urinary Incontinence (SUI). 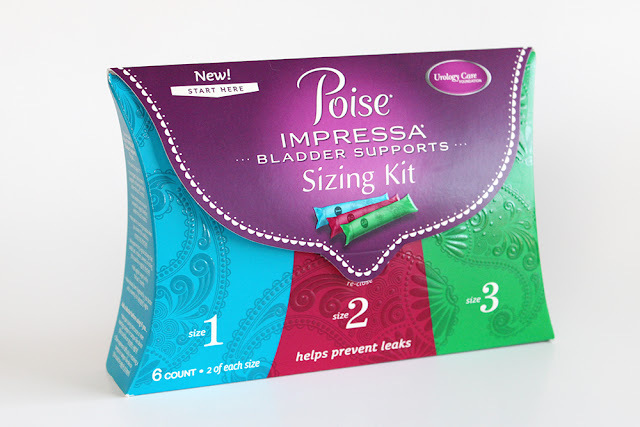 Poise Impressa Bladder Supports are the first FDA-cleared over-the-counter device for temporary management of SUI, and they can help you live the life you want to live again. 1 in 3 women suffer from SUI. That is a lot of women. Why don't we hear more about it? There seems to be a taboo around talking about incontinence, which is ridiculous since so many women suffer from it. It can be caused by pregnancy, childbirth, menopause, medical conditions, or even some surgeries. It doesn't have to be embarrassing, and now there is a way to keep it from happening instead of absorbing it with a pad. You use the Impressa just like a tampon. Insert the applicator and push on the plunger to insert the non-absorbent bladder support. It then expands to put pressure on the urethra through the vaginal wall, and just like a tampon, it has a string for easy removal. If you can use a tampon, you can use an Impressa. Impressa Bladder Supports are made of soft, flexible silicone for comfort, and the bladder support is enclosed in a non-absorbent covering. To discard it, simply throw it in the trash. You can wear the Impressa for up to 8 hours within a 24 hour period, so you can stay protected through your work day, your kids soccer practice, a big party, or a night out. 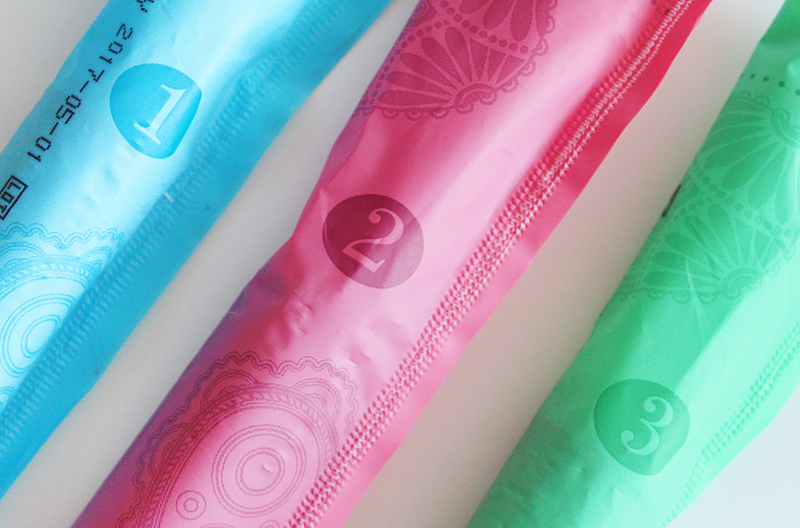 It's such an innovative way to solve a (potentially) embarrassing problem with no muss, no fuss, and no pads. This is a revolutionary product for women; It doesn't just absorb leakage, it keeps it from even happening! They come in three sizes to help you easily find the most effective and comfortable fit. 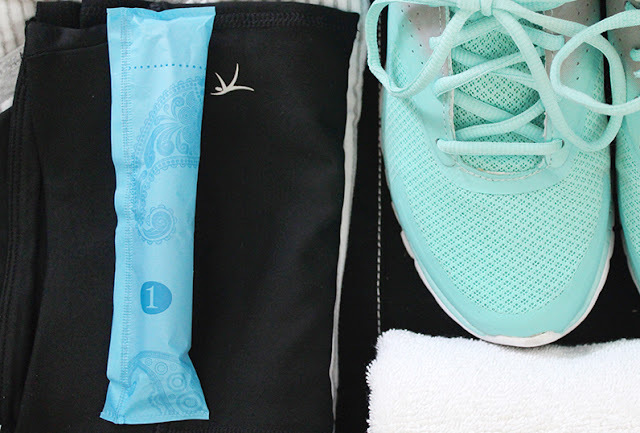 You can't determine your Impressa size by your body size or tampon absorbency level, so getting the Sizing Kit first is important. You can find Poise Impressa in any Walmart store next to all of the other Poise products. The Sizing Kit comes with 2 of each size: 1 (low support), 2 (medium support), & 3 (high support). You start with size 1, and if that solves your leakage problem, you're a size 1, and you'll buy your Impressa in a size 1 package. If you need a little more support, move up to size 2. If you need more support than that, move up to size 3. You want to stop going up in size once the problem is solved. I love that they offer a sizing kit; How many times have we bought a whole package of products only to find out that they're not the right size, color, or formula for us? Grab a sizing kit first and keep that extra cash for a latte. I feel so much more confident and you can too. Take back the things you love to do! Get fit, dress up and go out, play with the kids; You won't have to worry about leaks anymore! I can't wait to get back in the gym and not have to be embarrassed about wearing a pad. If you're anything like me, Impressa can change your life. This product is for SUI (Stress Urinary Incontinence), so if your issue is that you get a sudden need to urinate (Urge Urinary Incontinence, or UUI) this product is not for you. Do you suffer from SUI? What activities would you reclaim if you didn't have to worry about leaks? Do you think the Poise Impressa would fit into your lifestyle? I love to hear your comments!